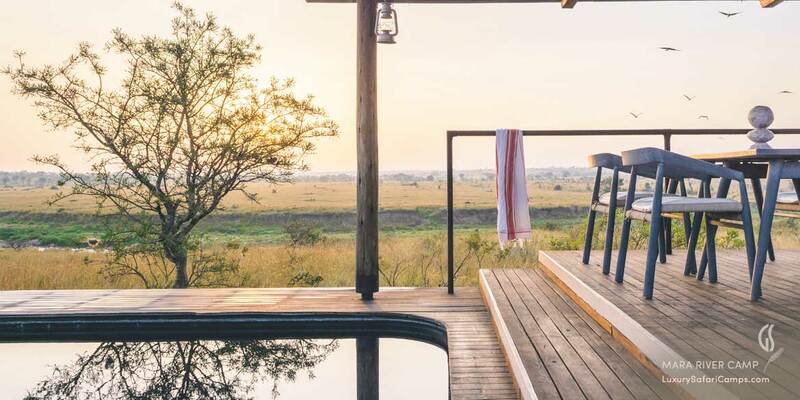 Singita’s eco camp launches with just 6 luxurious tented suites at the site of the Great Migration crossing: the renowned Lamai Triangle with extraordinary year-round game viewing in an area richer in wildlife than the entire Masai Mara or Serengeti. Singita Mara River Tented Camp is the most exclusive luxury safari camp to launch in the Lamai Triangle, overlooking the game-rich Mara River. 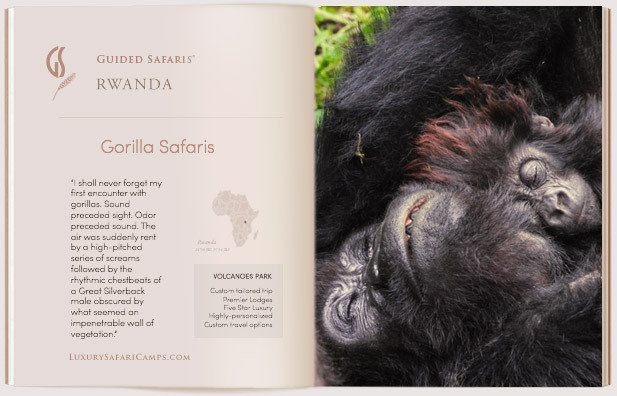 98,000 acres with the highest concentration of game in the Great Serengeti. 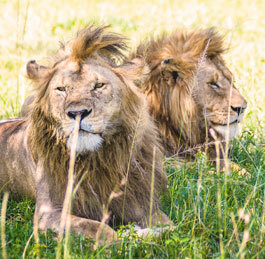 Africa’s most dramatic Big Cat Safari. 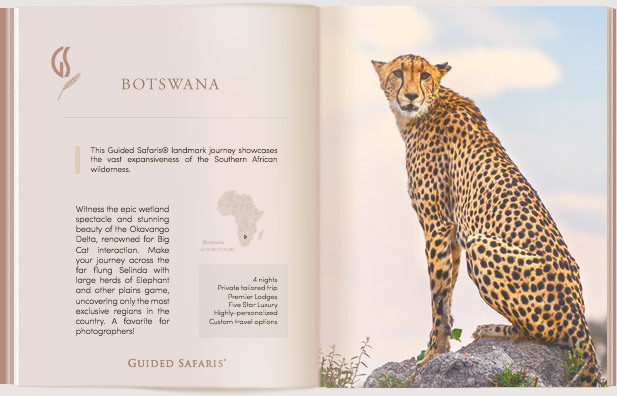 Hot on the trail of the migration are the Serengeti’s most formidable predators: large prides of Black-maned Lion, Cheetah who flourish in this perfect sprinting habitat, packs of powerful hyena and the solitary leopards of the shadowy acacia groves. The predators hunting patterns and witnessing young cubs learning to stalk for the first time, along with their interactions with the gathered migratory herds makes for one of the Greatest Wildlife Experiences on Earth, quite unlike any place else in Africa. By the late East African winter, herds a million-strong amass along the swollen Mara River: the final barrier to cross over to the rain-sweetened plains of Masai Mara. Seeking safe shallows to journey across the river the bulk of the herd scouts waters boiling with slashing crocodile and hippo. This is the climatic site of the Lamai Triangle - bordered amid two nations, the crossroads for the great migration to leap from the vast Serengeti savannah on to the lush plains of Masai Mara in Kenya. What’s special about the Lamai Triangle? The only area in the Serengeti to remain truly game-rich year-round, The Lamai Triangle rests on the Kenya-Tanzania border and is home to ever-present wildlife. Plains game such as zebra, lion, leopard, buffalo and elephant are spotted all year in the rocky kopjes and riverine forest. 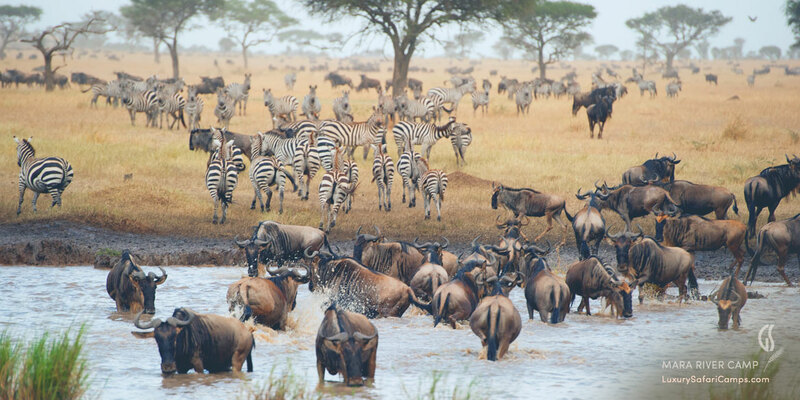 The arrival of the great migration changes the dynamics of this area - both on the plains and in the croc-infested rivers - presenting even more of a spectacle with the dry season. 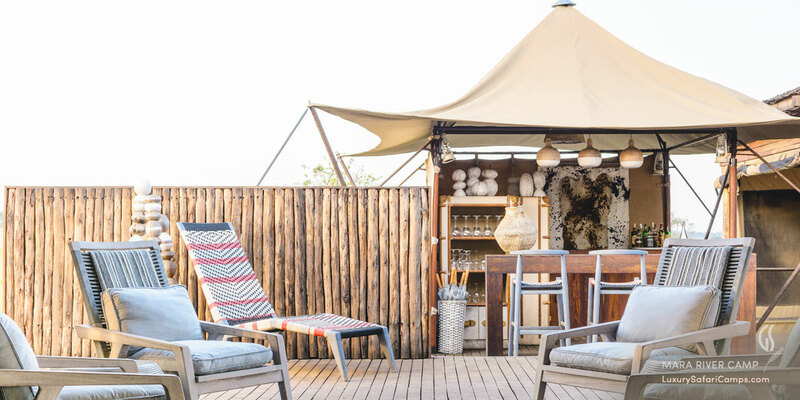 Go off-the-grid with Singita Mara River Camp, the finest concept in eco-luxury safaris on the edge of the Mara-Serengeti frontier. The camp’s cool, bohemian chic tone sets a relaxing vibe; no generators, all quietly solar-powered to enjoy natural sounds of the bush. 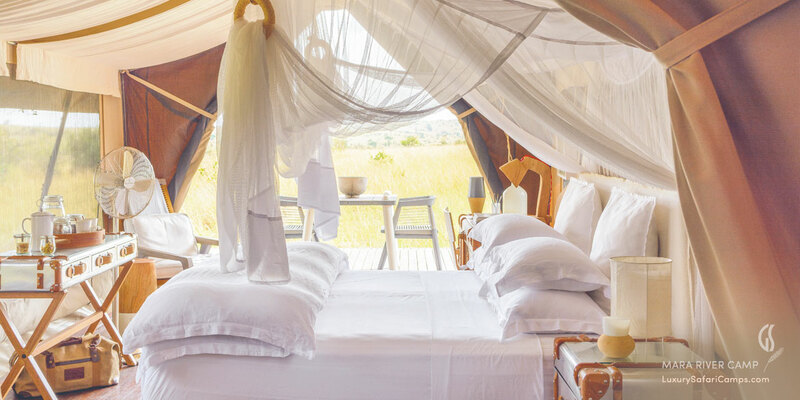 Only 6 eco-luxury tents at Singita Lamai - Total 16 guests. 1 family suite with 2-bedroom unit. All suites are white canvas with impressive views from the window screens and feature indoor luxury baths, an outdoor star shower, and a private viewing deck with slip-covered chairs. Contemporary African design adds a funky, bohemian-glamor to living areas; white sail canvas, eco-friendly pale wood, local beadwork, traditional blue-red Maasai plaid fabric & all leather furniture. Main lounge area overlooking Mara River full of hippo & crocodile. Outdoor dining area with special location by the river. 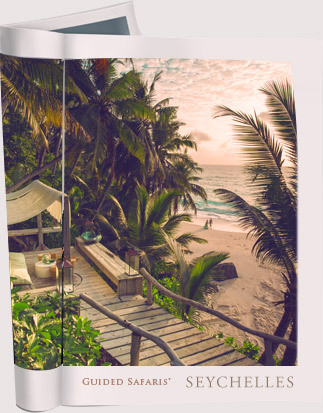 Eco-luxury concept works with solar-powered camp and minimalist approach with all tents raised to allow cool breezes and excellent views. Plunge pool at main camp with spectacular views of the river. 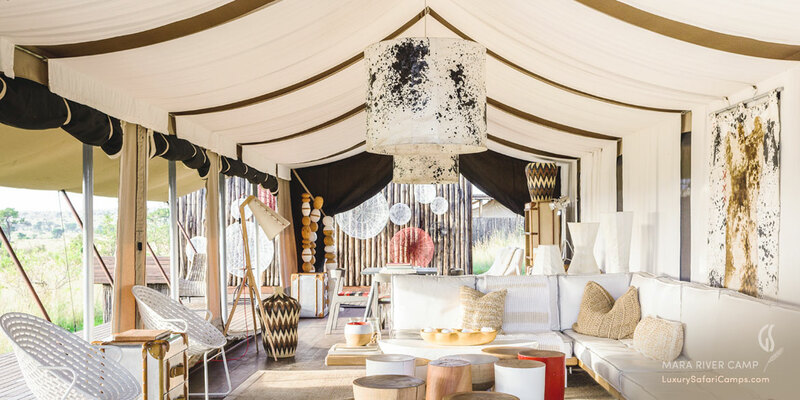 Beige East African style tents designed as canvas suites capturing the authentic bohemian beauty of safaris in chic and breezy linens - enjoy the most exclusive accommodation in the Lamai area. Remote and isolated location with endless views of the Mara river; Hippo and crocodile bask in the river before the camp. Ample photography opportunities for Wildebeest crossings on the river. 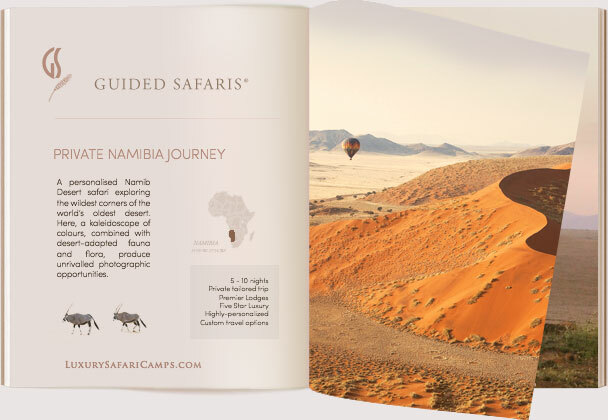 Knowledgeable resident guides to lead your game drives. Consistent year-round concentration of wildlife in Lamai Triangle located north of Singita Grumeti reserves - easy flights from Singita Sasakwa Lodge allow for extended stays through the private Singita safari circuit. 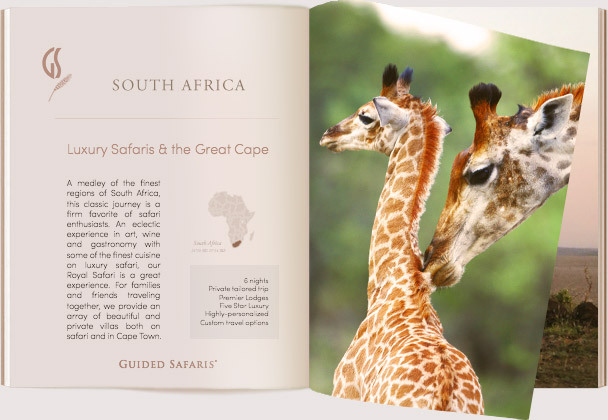 Menus crafted by Singita’s most talented chefs, paired with fine vintages from the famed SA wine cellars. 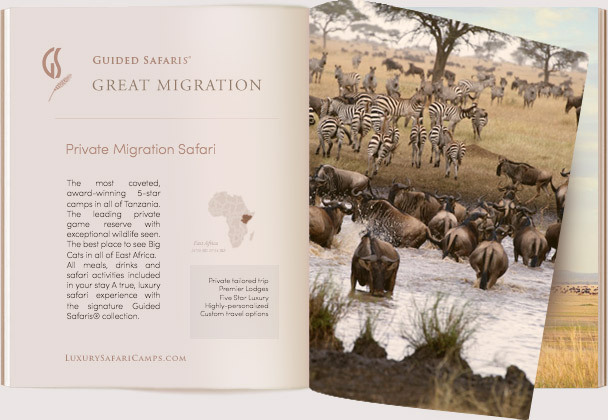 Lots of privacy - unlike the crowded Masai Mara, this side of the ecosystem is off-the-beaten path ensuring undisturbed viewing and simply the most extraordinary Migration experience. **On account of seasonal rain, camp will close annually from March 15 through May 30. 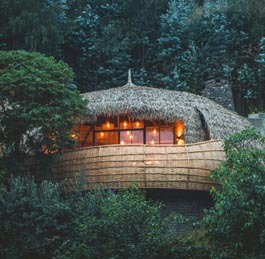 Tucked safely away from the mainstream safari route, little has been documented about the Lamai Triangle where the Serengeti plains dip into the Mara River and Kenyan plains beyond. 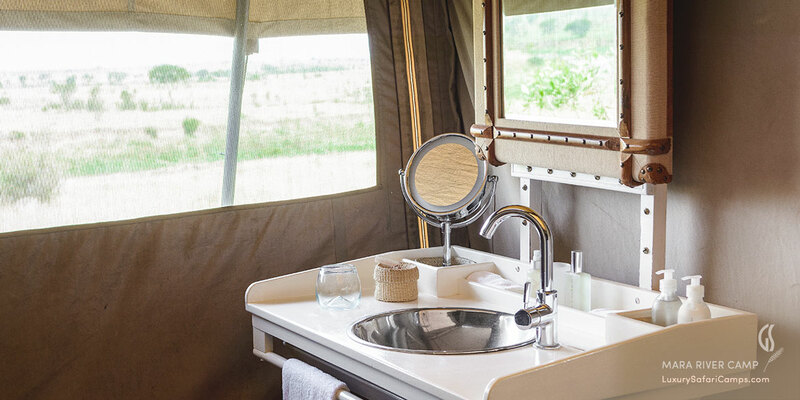 Until a few years ago, there were hardly any permanent camps, let alone a luxury offering in this vastly remote locale in the far northern reaches of the Great Serengeti. Game flourished here and its teeming rivers were only witnessed with much dismay from the disadvantaged and overpopulated Masai Mara game reserve in Kenya. 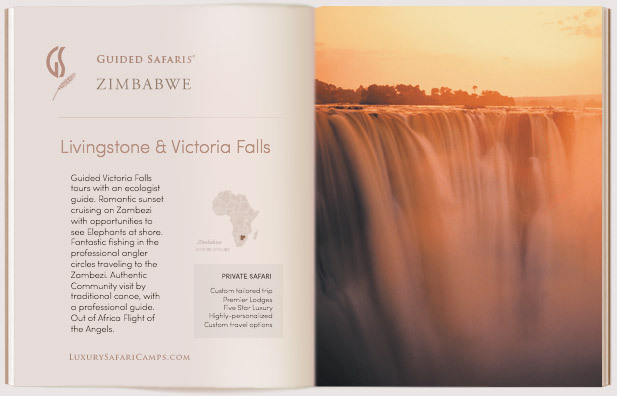 All this changed when the Tanzanian government elected to open the Lamai area to eco-luxury tourism with carefully chosen parcels consigned to a mere handful of responsible safari companies in Africa. 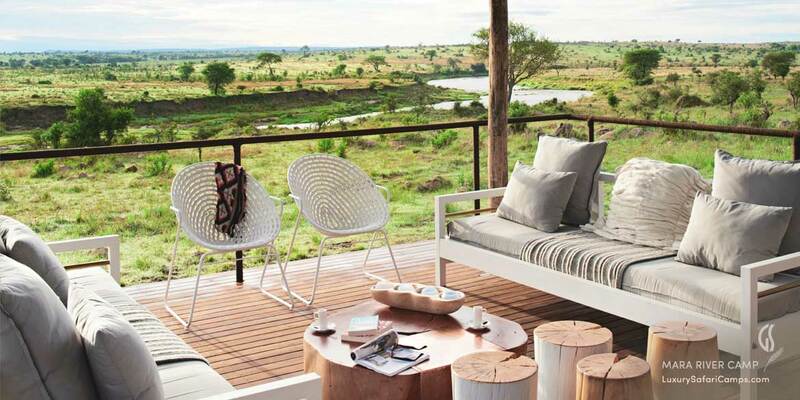 In keeping with the government decree to construct environmentally-sensitive camps that would lend a hand to conservation in the area, Singita were granted concession of a prime and extremely private location overlooking the Mara River given their outstanding ecological experience and model success in the flagship luxury Singita Grumeti Reserve to the south. 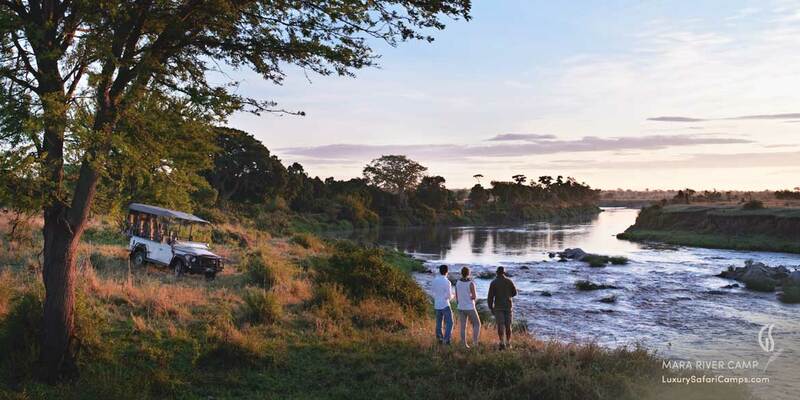 Book our special packages and take advantage of great savings on the prices at Singita Mara River Camp for a longer stay combining our camps.